Did you know that the idea that grew into the Bristlr you know and love happened exactly a year ago today? Now you do! Just a few weeks after the idea was born, Bristlr officially launched. Since then with the help of you beard lovers out there we’ve grown in to much more than just an idea. Aren’t you glad we went with “Bristlr”? 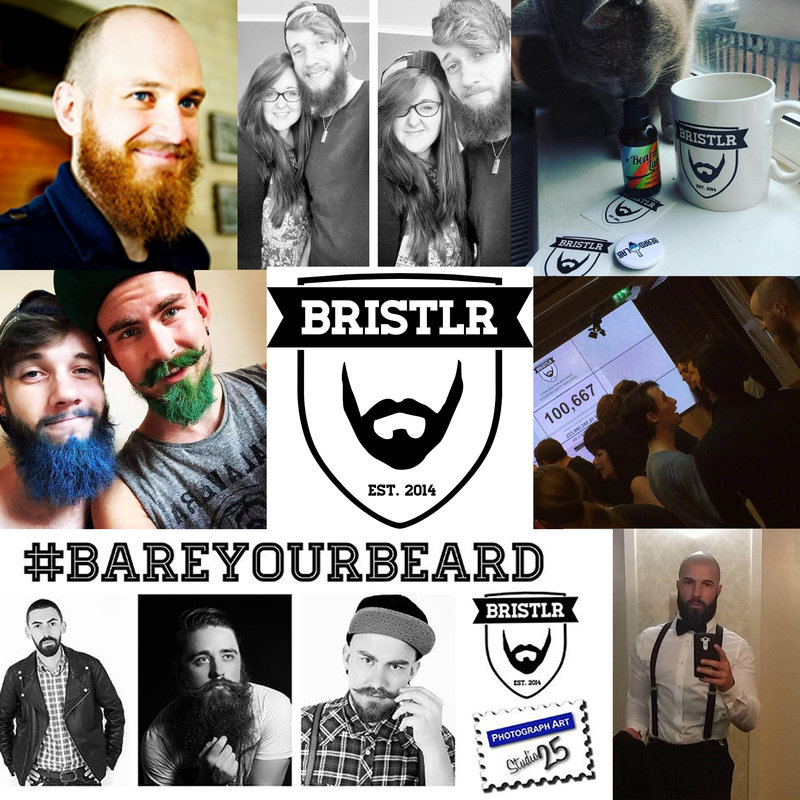 In less than a year we’ve had countless success stories, in total making half a million matches, our big #BareYourBeard competition which made some beard owners very happy (and popular! ), we’ve had international press coverage and recognition, been through Europe’s best pre-seed start-up accelerator, and we even had a party to celebrate 100,000 Bristlr users. We’ve come a long way, and are continuing to grow from strength to strength. So, with our birthday coming up this month we’ve certainly got a lot to celebrate! That’s right, if we’ve learned one thing this past year, it’s knowing when to party. But what kind of party would it be without guests? If it weren’t for our beard fans, we wouldn’t be here today. So we want to invite you to our year-and-a-day party to say thanks. Free up your Saturday 24th this month and come on down to Manchester’s SpaceportX, we’re throwing a party! To get in, just mark yourself as attending on our Facebook event. See you there! From an idea to an app, competitions to parties and plenty of Instagram loving! We’ve come a long way!